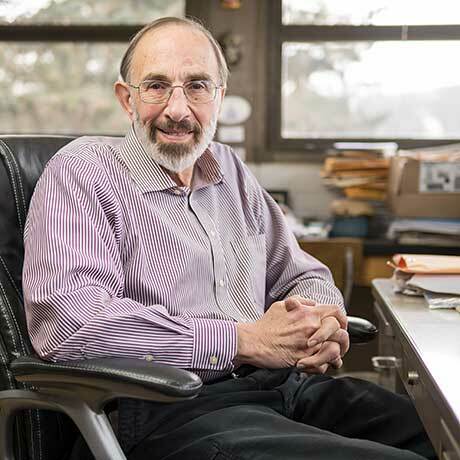 A member of the Alfred faculty since 1970, Dr. Lichtman has received four Alfred University Awards for Teaching Excellence, an "Alfie" award for Faculty Contribution to Campus Life, and an Abigail Allen Award for improving the quality of women's lives. He served as Chair of the Psychology Division during three periods of time, from 1972 to 1979, from 1996 to 2000, and from 2008-2010. From 1979 to 1985 he was the Assistant Dean of College of Liberal Arts Sciences (CLAS), and from 2004-2008 and from 2013-2014 he was Acting Dean of CLAS. From 2014 to 2017 he served as Dean of CLAS. He has served on numerous committees, including the University's Faculty Senate, the Faculty Council for Liberal Arts and Sciences, and the Strategic Planning and Coordinating Committee. He has written a book, A Practical Guide for Raising a Self-Directed and Caring Child, which was published in 2011. He is into serious "trekking" -- and for many years spent about 3-4 weeks hiking at high altitude, primarily in the Himalayas and Andes Mountains. Following each of these adventures, he provided a talk and slide show. Recently, he has had to cut back on the more difficult treks due to a knee problem.